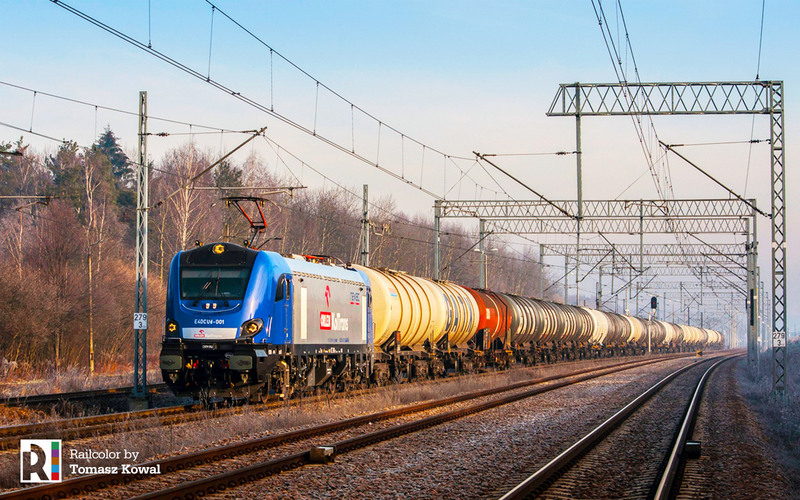 Polish rolling stock manufacturer Newag had to deliver five Griffin locomotives to ING lease and operator Lotos Kolej. A contract was signed in December 2015. 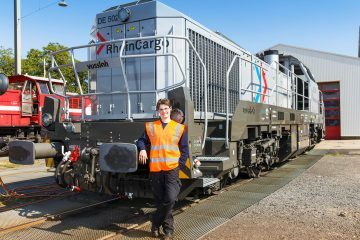 Last year we saw the first blue and silver locomotives being completed by Newag and made ready for delivery. But this never happened. Rynek-kolejowy.pl is reporting extensively on the matter here, here, here and here. 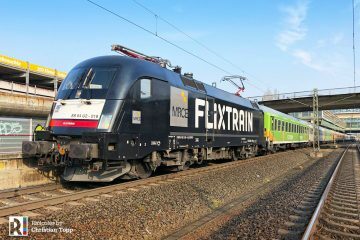 Newag has terminated the contract and has bought the locomotives back from ING Lease. 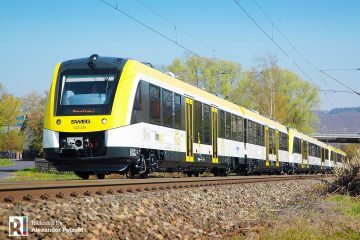 Via its own Newag Lease subsidiary the manufacturer is now looking for new customers for the new machines. 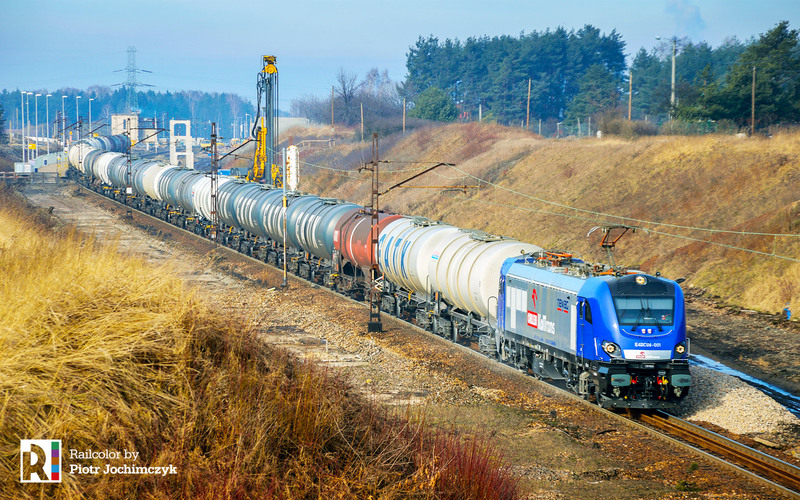 So far, a new operator has been found for locomotive E4DCUd-001, 002 and 003: Orlen Koltrans. 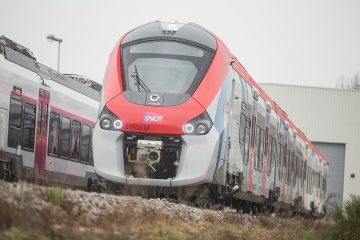 Newag states that it had to locomotives ready for hand-over to Lotos Kolej, but that the operator did not ‘collect’ them. Lotos states the locomotives were not only late, but also that these could not be operated on the whole Polish (PKP PLK) rail network, which was unacceptable to the operator. The discussion is also about the locomotives not having ETCS installed. Newag states Lotos Kolej did not order it. Lotos Kolej says it was necessary and that it was willing to pay extra for the installation, but then Newag cancelled the contract. 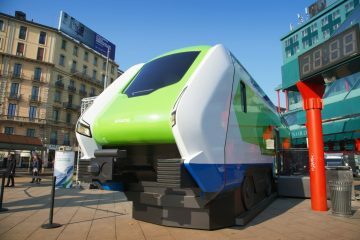 In its latest statement Newag again says that the E4DCUds are approved for the whole PKP PLK network (as locomotives that are compliant with the European technical specifications for interoperability (TSI)) and that its permission is issued officially by the president of the Railway Transport Office (UTK). 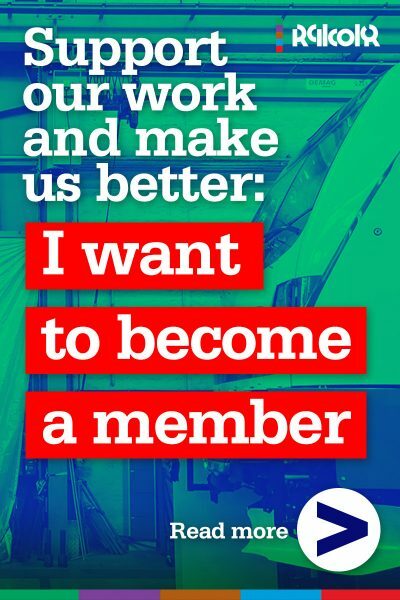 Newag also ensures that installation of ETCS system is still possible, when an operator requires this, and that changes to regulations of UTK will not affect this. 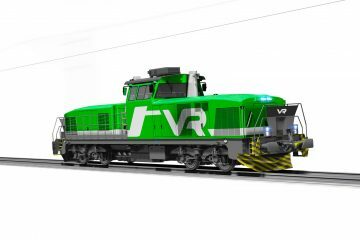 Railcolor: so we are experiencing a back and forth between two companies. 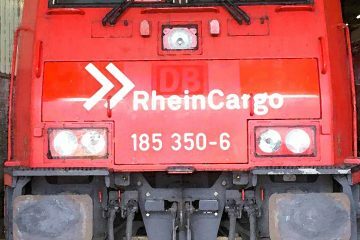 The result for now is that three Griffin E4DCd locomotives did enter service, but with a changed livery and in service of Orlen Koltrans.